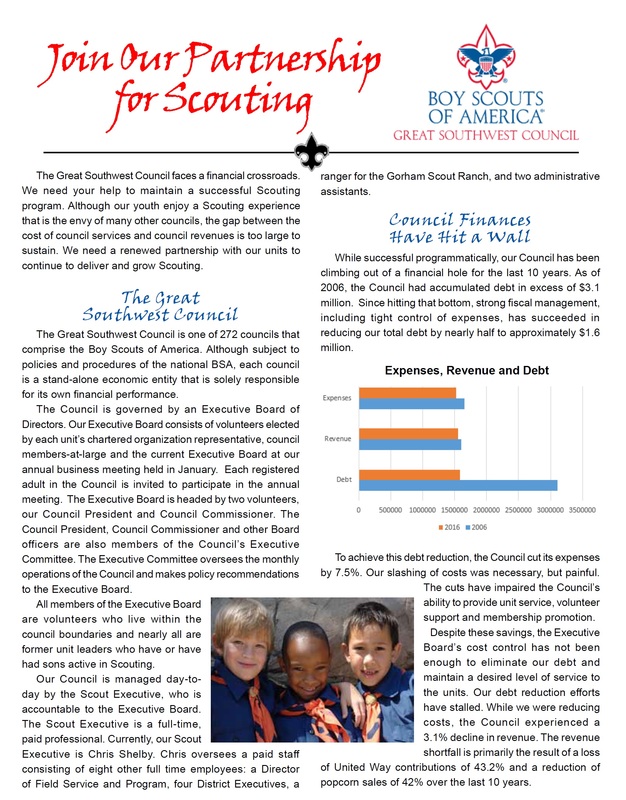 Click here to read the Partnership letter from the Great Southwest Council Executive Board. 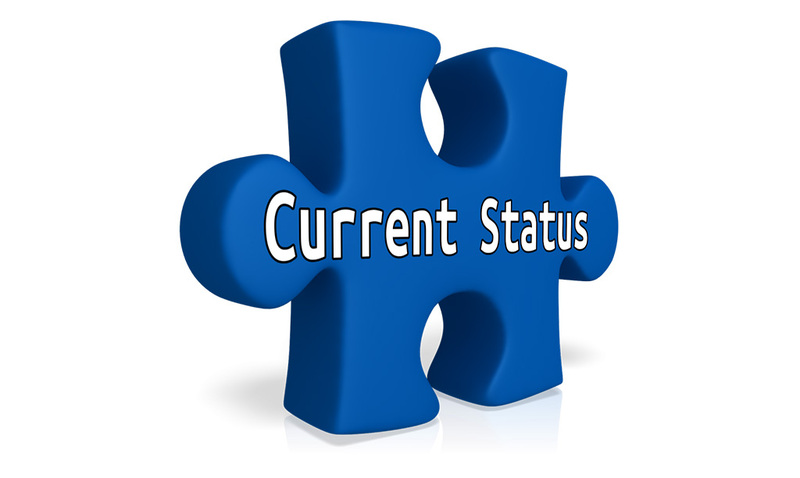 Click here to opt in and become a partner unit. Click here to review some Frequently Asked Questions regarding the Partnership for Scouting. Click here for the 2018 Partnership final report. Congratulations and THANK YOU to the 43 Packs, Troops, Crews and Wards that earned Partnership status for 2018. Be sure to take advantage of the benefits your earned during 2019. Click here to see how your unit(s) did in 2017. Thank you to all of our Packs, Troops and Crews that achieved Partnership status in 2017. Be sure to take advantage of all of the benefits your earned during 2018, including camp & training event discounts, free cloth rank advancements, and more.